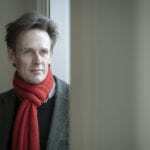 Congratulations to Ian Bostridge who has begun this celebratory year as this week’s Artist of the Week on BBC Radio 3! This latest praise comes hot on the heels of very successful recitals and concerts in Gateshead, Birmingham and Brussels. 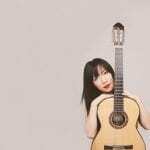 Ian is currently putting the finishing touches to his new Britten song recording for EMI, in partnership with Sir Antonio Pappano, and the guitarist Xuefei Yang which is due out this coming April. 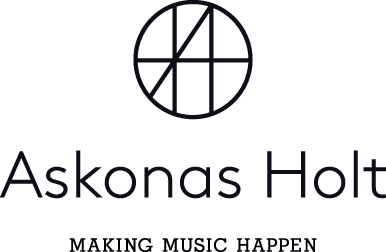 The next month sees him give duet recitals with Angelika Kirchschlager in New York, Philadelphia and Princeton and then back to home soil for a recital at the Wigmore Hall. With all the Britten celebrations through out the year, this season promises to be a busy one for Ian, with major Britten projects across the globe.